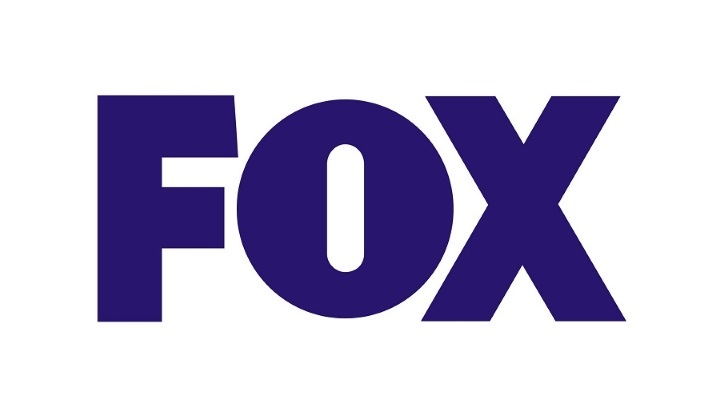 FOX has given a pilot order to an untitled drama based on the Australian series, Sisters, created by Jonathan Gavin and Banks per Deadline. The project hails from Annie Weisman (The Path, Suburgatory, I Feel Bad), Jason Katims (Rise, The Path, Parenthood, Away), Imogen Banks (original series co-creator), Universal Television and Endemol Shine North America. Leslye Headland (Russian Doll, Heathers, SMILF) is attached to direct the pilot written by Weisman. The drama centers on Julia Bechly, an only child who finds her life turned upside down when her father is forced to reveal that over the course of his pioneering career as a fertility doctor, he used his own sperm to conceive dozens of children. As she dutifully begins to track down her emerging group of siblings, among a sea of brothers, Julia discovers only two sisters – both of whom quickly become a part of her now redefined family. It was one of the hottest drama scripts at Fox, emerging as an early front-runner, but was the last to get a pilot order as it took some time for Fox and Uni TV to hammer out a co-production deal per the network's new business model as an independent.